JE;SU: Where is the Water? 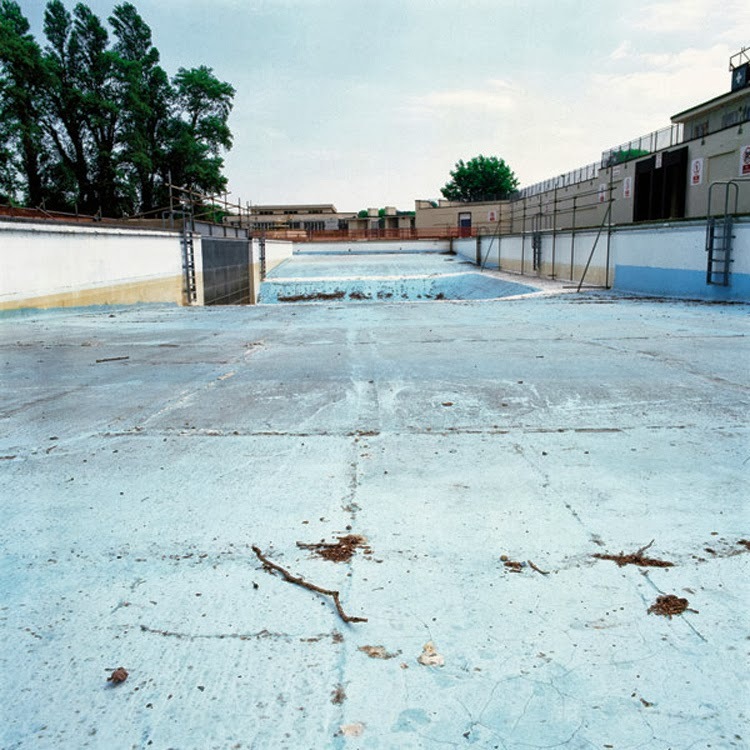 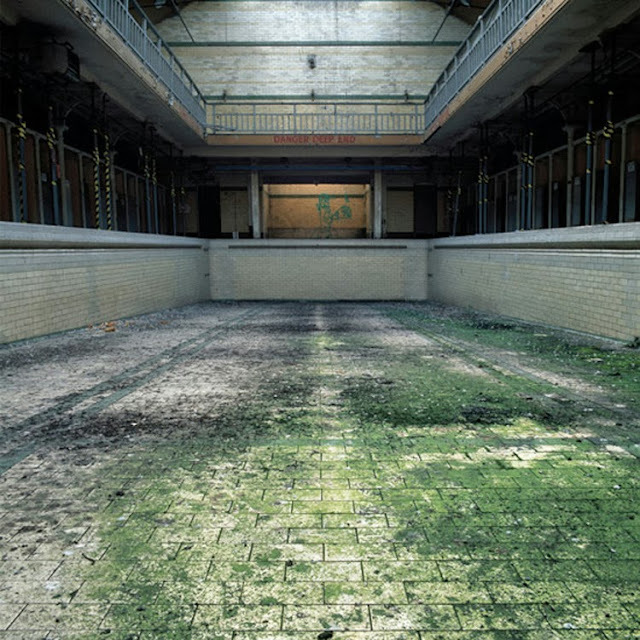 Absence of Water is a photographic series by Italian artist Gigi Cifali currently based in London. 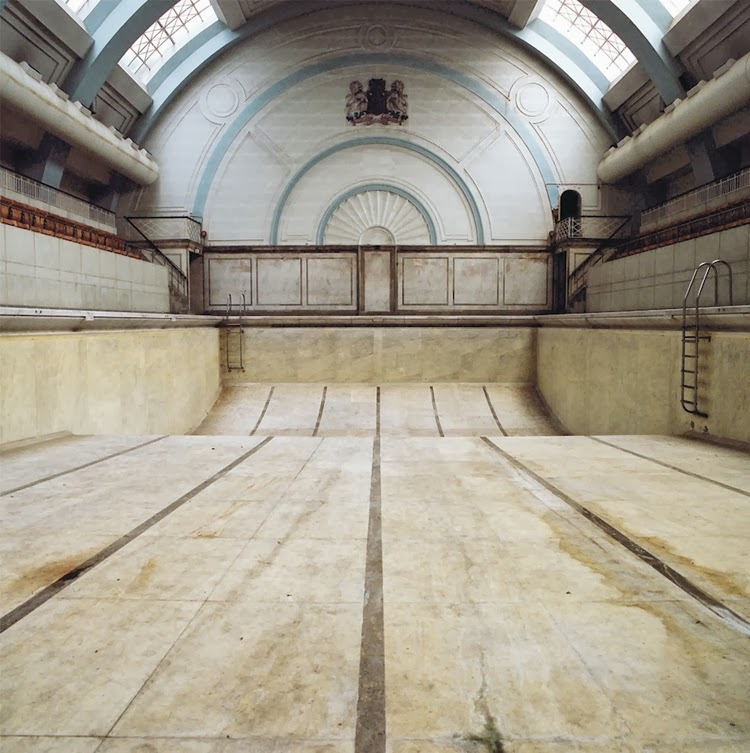 Having been built in the late Victorian period, public lidos and baths were at the peak of their popularity in the 1930s. 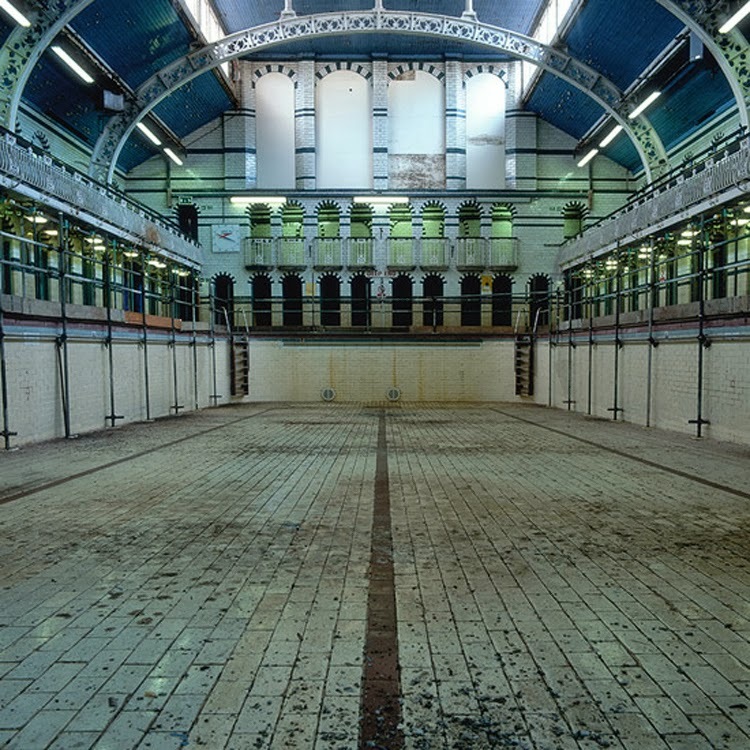 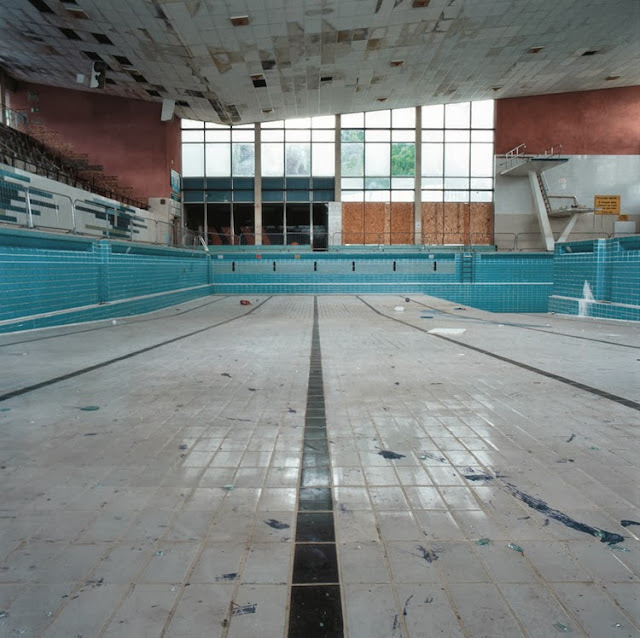 Gradually, living conditions and tastes have changed, resulting in a drop of attendances, leaving the public pools uneconomical to run. 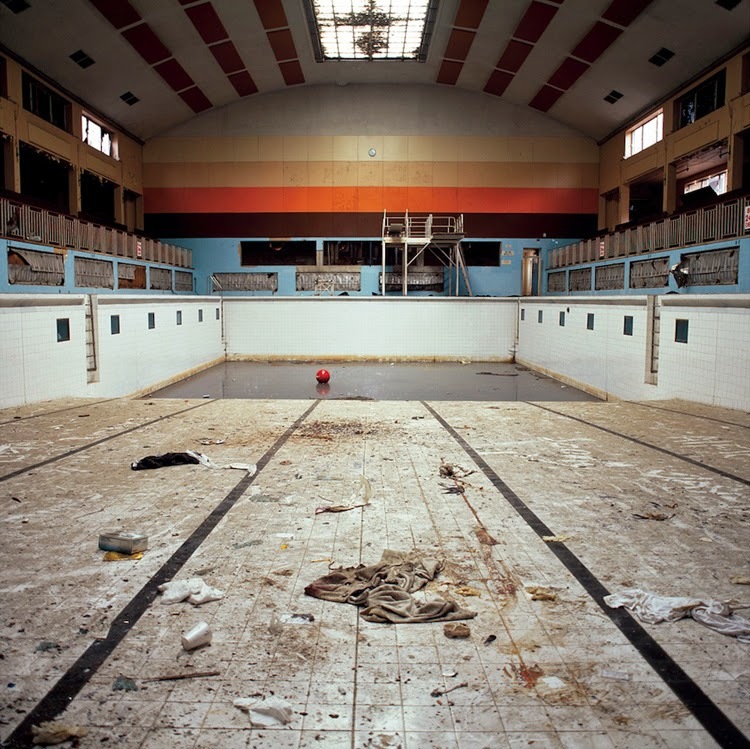 Many fell into decay and were demolished. With the absence of water as well as the absence of human life these decaying landscapes gives us a beautiful, nostalgic peek into a lost past. And if you have five minutes more you should check out his series End of a Dream – a series of the wreckage of the Costa Condordia - very arty! Via Ignant.